The area stretches from Manly to Palm Beach. The easiest ways to get there include catching the Manly ferry from Circular Quay at the foot of the City, or catch a bus from Wynyard. For more information about Sydney beaches see Sydney Northern Beaches - Sydney Southern Beaches. See Map of Sydney South Beaches Sydney Southern Beaches Map. 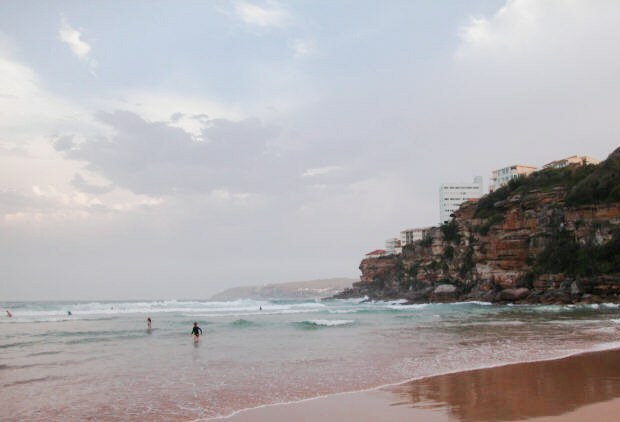 For more information about the beaches on the north shore of Sydney see Sydney Northern Beaches and beaches in the south of Sydney see Sydney Southern Beaches. Sydney and NSW Museums: NSW Museums. Working holiday in Australia? - Find out more Work in Australia. 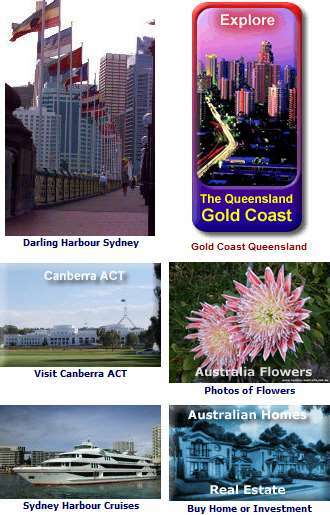 Australia accommodation - See Australia Hotels.